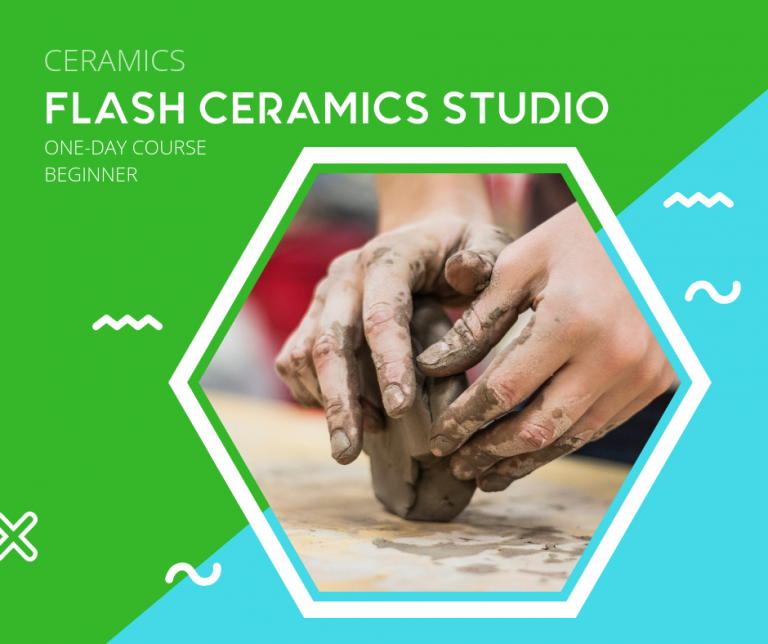 EcoStudio’s ‘Flash Ceramics Studio’ offers participants an introduction to the properties and characteristics of clay and demonstrates basic hand-building techniques. In class, participants will practice preparing and handling the clay using pinch, coil and slab techniques. Learn pinch, coil and slab techniques for handbuilding with clay.